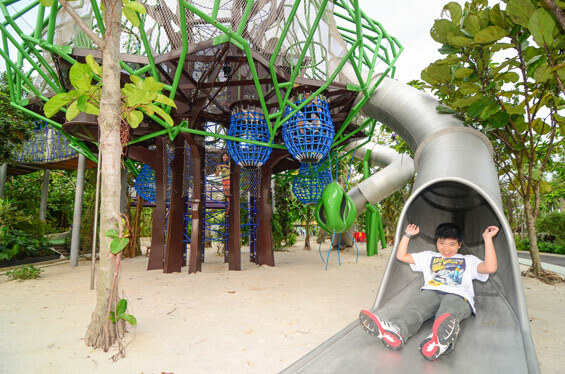 Gardens by the Bay now offers total entertainment for all family members. 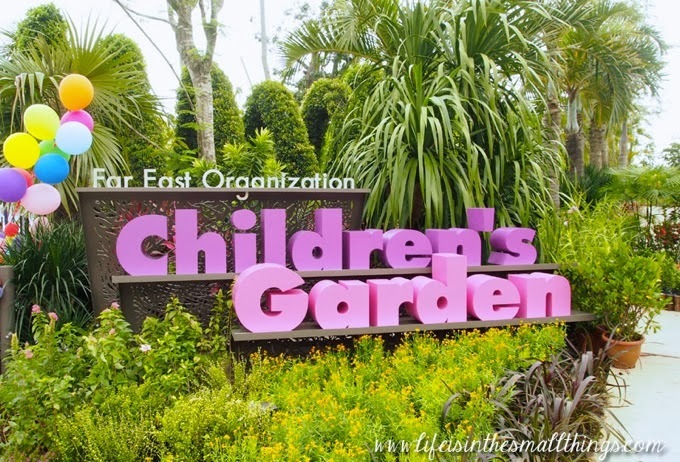 The children can now enjoy the Children’s Garden of Far East Organization. The garden was officially launched on January 20, 2014. The gardens have facilities and amenities that children will surely appreciate and love. The world of fun is encapsulated in 1ha land. It is between the Sun Pavilion, Satay by the Bay and the Cloud Forest Conservatory. Swimming pool: Your kids will surely enjoy the swimming pool. They only need to bring their swimwear and they can avail of the splashing fun. If your kids do not know how to swim, this is the perfect place to start. Water play: Your kids will be amazed if they will witness the water play. This feature is filled with sensors that can effectively sense children’s movement to produce equivalent water effects. This is the centrepiece. Toddler play zone: Where will you see a playground with all the facilities designed to enhance and improve the cognitive and physical development of your child? Children’s Garden offers such. 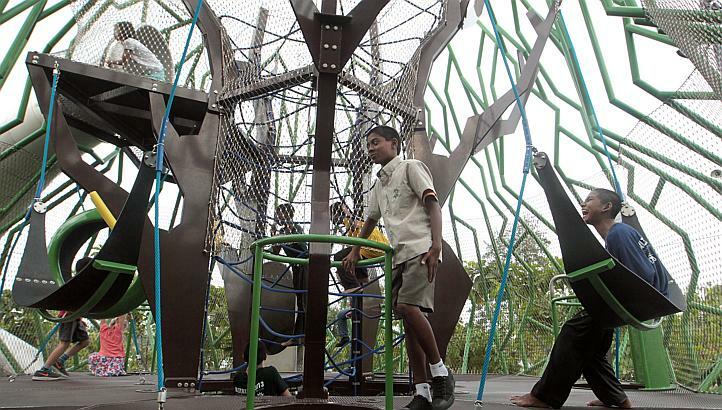 The playground comprises of equipment like the stepping springs, sway bridge and the fish fountain. Rainforest tree houses: Rainforest tree houses is only suitable for children ages 6 to 12. If your child specifically wonders about jungle life, this is the perfect place to start. There are 2 tree houses and tree canopies. Apart from tree houses and trees, there are also other equipment like spinner bowls, spider net and ropes. Amphitheatre: The amphitheatre is the perfect venue for educational events. The amphitheatre can hold up to three hundred people. The amphitheatre is covered with canopies. Now educational events are more fun here. Other attractions: Your kids will also enjoy other sights or attractions around the Children’s Garden. You can bring your kids to the Heritage Gardens, Flower Dome and the Cloud forest. The gardens is open six days every week. Grant Associates designed the gardens. The firm also designed the Gardens by the Bay. Far East Organization funded the gardens and it spent $10 million. It is by far the biggest donation made to the Gardens. What are you waiting for? Grab your children so they can have fun right away.